*With 1 sauce. Good at participating locations. Not valid with any other offer. Coupon void if altered. Expires 05/06/2019. *1-Topping Large Pizza. Reg. $33. Good at participating locations. Not valid with any other offer. Coupon void if altered. Expires 05/06/2019. Tired of planning dinner every night? Pizza Factory coupons make dinner a cinch. 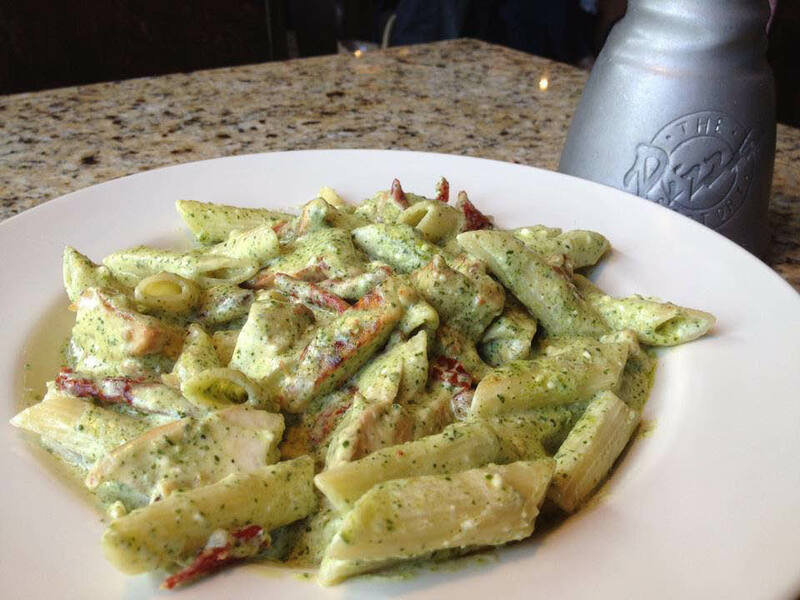 Check out the Family Pasta and Pizza coupons below! These Pizza Factory coupons are valid for dine-in, delivery, or take-out. The choice is yours! Interested in a greater variety of options? 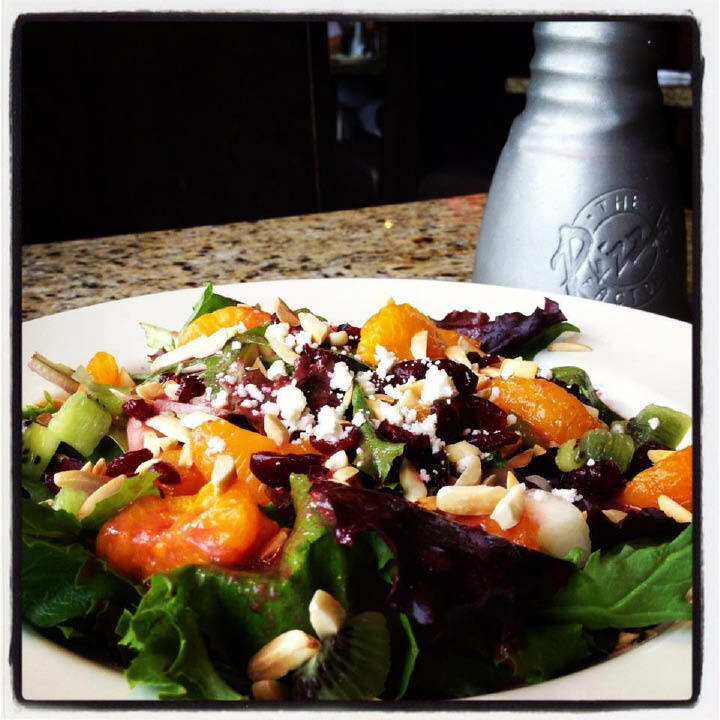 Click "Menu" to see additional specials and dishes available at Pizza Factory Provo, Utah. 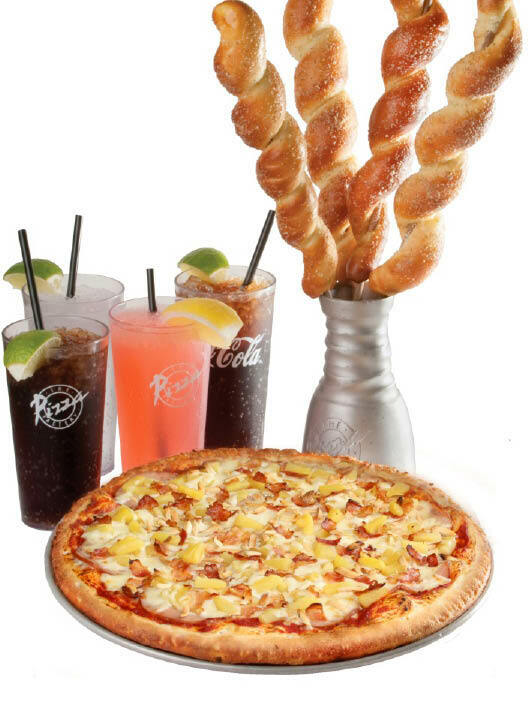 The Pizza Factory has several restaurants in Utah, including our Provo pizzeria. We're easily reached from the nearby areas of Orem, Lakeview and Springville. 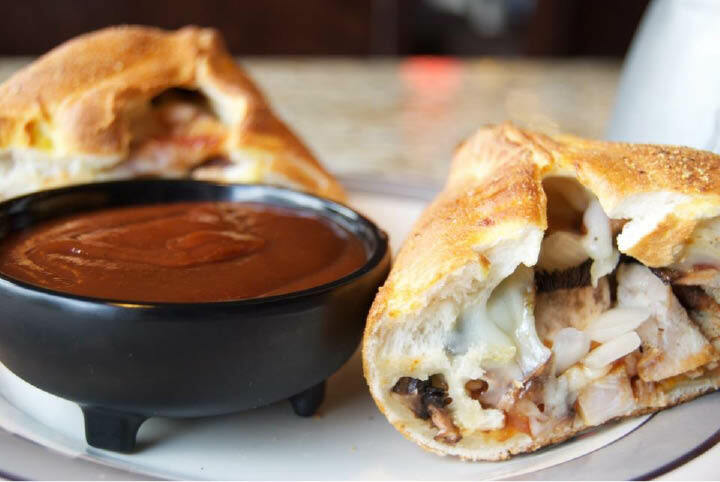 The Pizza Factory menu in Provo features a variety of delicious dishes and options including: sandwiches, soup, salad, lunch specials, Meal for 2, All-You-Can-Eat, bottomless beverages, specialty pizzas, pasta favorites, custom built pasta or pizza, calzones, and of course, delicious Breadtwists and desserts.